...who you are and why you do those things! This is a personality development handbook for teens. It consists of a self-scoring assessment and supplemental information for the teen to understand his or her personality style. 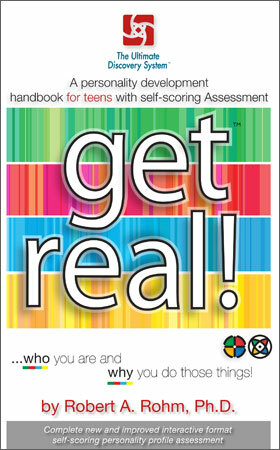 The teen can see his or her personality graphs and determine his or her personality blend and personality traits.